This course of 8 sessions starts next Wednesday, 6th Aug at 6.15pm. 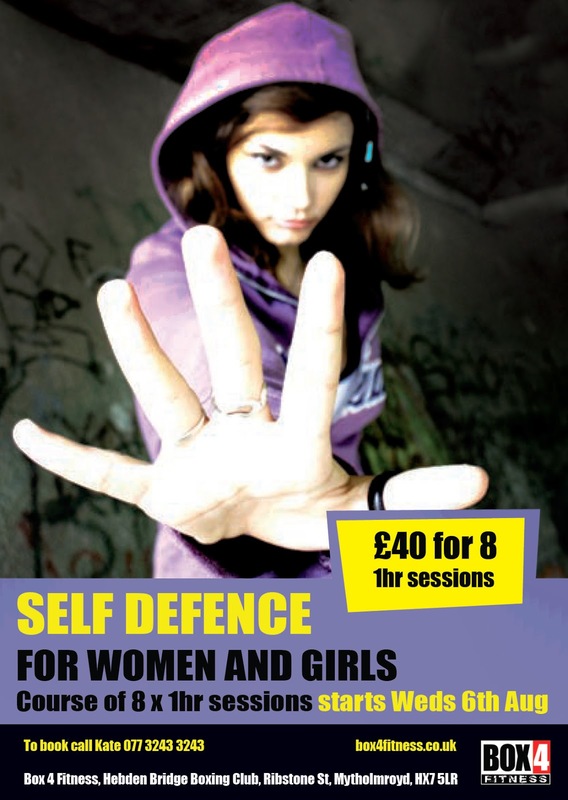 It's a practical, hands-on course that covers easy-to-learn techniques in self defence. You'll work in pairs, practising techniques regularly so you become comfortable and confident using them. Working at a pace you can manage and aiming to increase your strength and delivery each session, your ultimate goal is to have at least 3 solid tricks up your sleeve by the time you complete the course. Wed 6, 13, 20, 27 Aug (no session Wed 3 Sep), 10, 17, 24 Sep, 1 Oct.
All sessions start at 6.15pm and are 1 hour. Comfortable clothing, tracksuit bottoms or shorts, t-shirt or vest. No jewellery, trainers or bare feet while it's warm, forget the make up and bring some water.